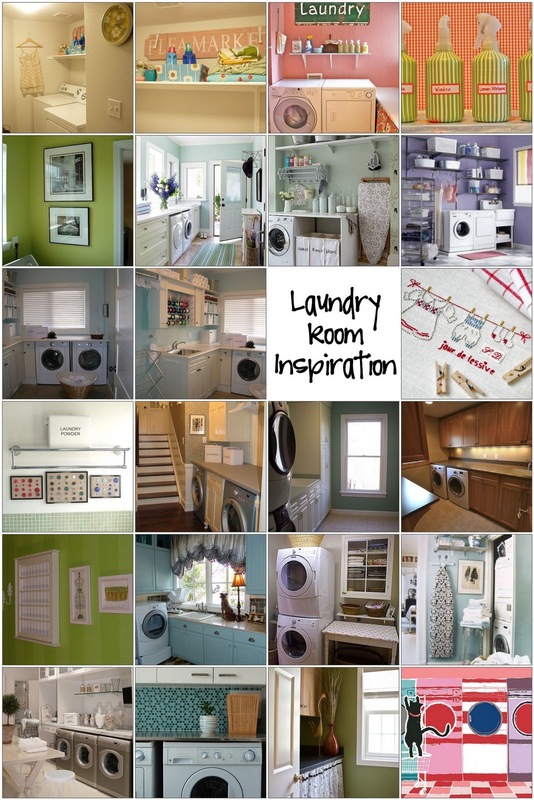 Been looking around..... and found some fabulous laundry rooms!! 1. Laundry room, 2. Laundry room, 3. Serena's Laundry Room, 4. Serena's Laundry Room, 5. Laundry Room, 6. dear laundry room....., 7. Laundry room, 8. Laundry room, 9. laundry room, 10. laundry room, 11. laundry room, 12. Laundry Day, 13. Handmade button photos, 14. laundry room, 15. Laundry Room Remodel: After, 16. Laundry room, 17. Laundry Day, 18. Parade 2007: Laundry Room, 19. laundry room, 20. Domino_Laundry_room_2 bright, 21. laundry_room_1, 22. laundry room DIY, 23. Laundry room, 24. laundry room. And yesterday we went looking at tile for the floor. It wasn't too hard for us to agree that we both liked natural stone. I went in wanting a versallies pattern, but came out wanting a venetian pattern. Mostly because of the scale for the room. The versallies pattern's biggest tile is 16" x 24" and in a room that is roughly 8' x 7' with a 5' x 2' cutout area for cabinets, it would be too big for the room. sigh. It's a 12" x 12" tile, the smaller sizes are the same tile cut in half or quarters. 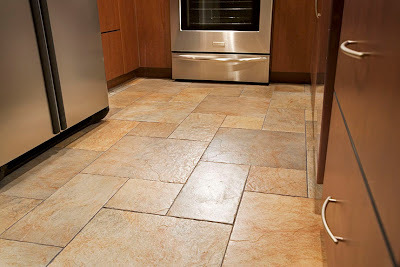 We really liked it in dusk travertine. It was tumbled. And gorgeous. Much like the photo above. And $14-20 a square foot. Now, if we lived in a custom house or in a different area and we were in our forever house? We would totally do that option. But we do not and we do not want to overbuild for our neighborhood or overspend for our unplanned laundry room renovation. We loved the tumbled, hand polished look, but have decided not to go that route this time.... it makes it more expensive! With natural veining and/or some interesting details. A happy vintage laundry room -- I must find some cool spray bottles like that!! Organized cupboards -- Great inspiration for reorganizing the pantry portion of our laundry room! isn't the vinyl background fabulous?! It's a big project and will sure be nice when it's done. FYI: As for front loading washers, I know they're the in thing these days, but everyone I know that has them has funny smelling clothes. It's super gross. The washer doesn't dry out and mold grows in the seals, therefore making clothes smell icky...not fresh. Make sure you read some reviews of people wjo have had them for awhile. This is going to be amazing. Can't wait to see it come together. I'm really hoping to get a countertop in our next laundry area. But, it's in the basement, which I'm a little crestfallen about. i can't wait to see your finished and cute laundry room. i have a laundry closet, so it is smaller, but i have made it as cute as can be.